Anyone who was in my photo class senior year of high school knows I love to bake. And I love to bake things so you would never know they are truly gluten free. Throughout all of my years of being gluten free, I have tried a lot of products; so now, I am bringing you my review of products and how I made them! So exciting, right?!? Last week I made lemon cupcakes with raspberry frosting! Yum! 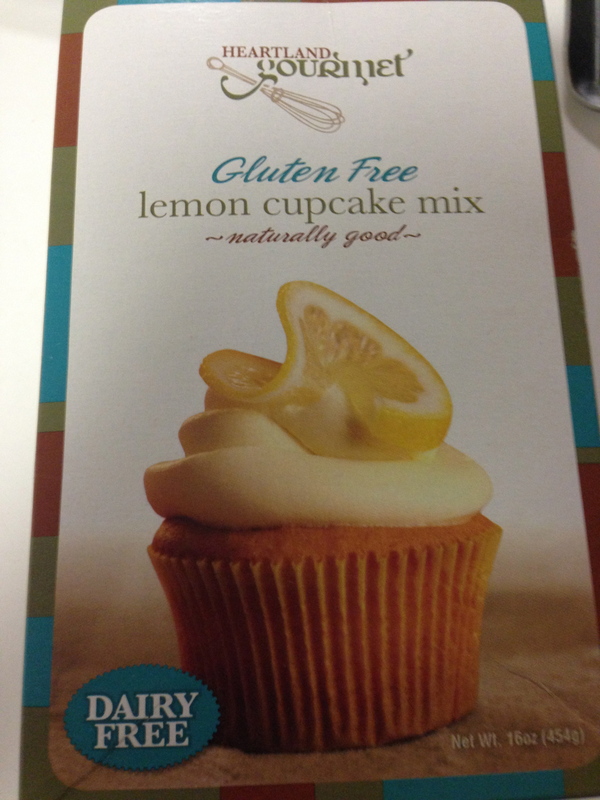 Here is the cupcake mix/recipe I used (though I only made a third of the batch because GF is ALWAYS better fresh!). 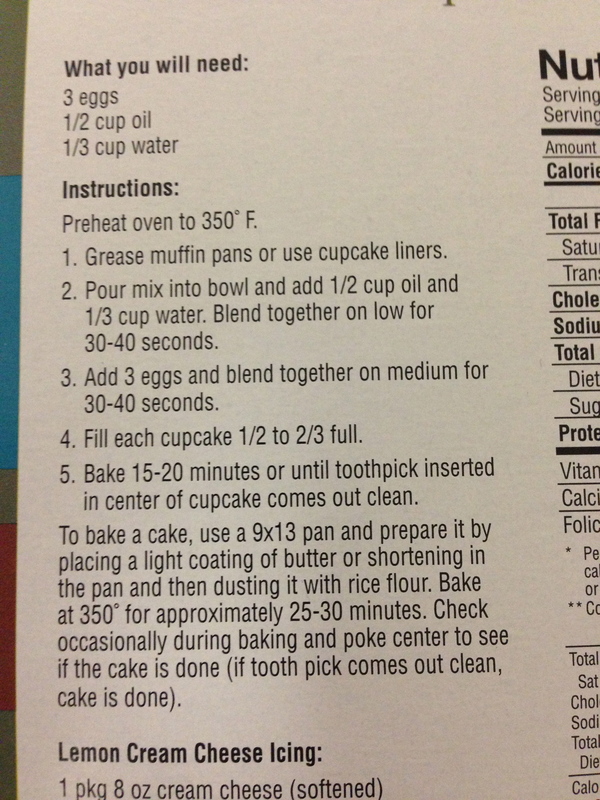 I just followed the normal instructions (cutting everything into thirds) and then opted for mini cupcakes. So I used an ice cream scoop to scoop my cups about half way full. I use Demarle products because I think they work awesome! 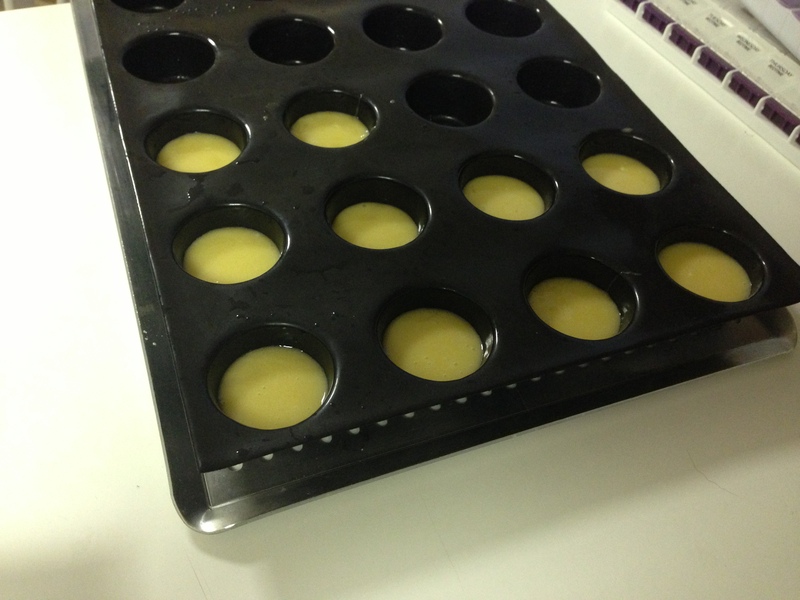 For this I just used the mini cupcake and the perforated baking sheet. I just kept an eye on them and pulled them when they were done. 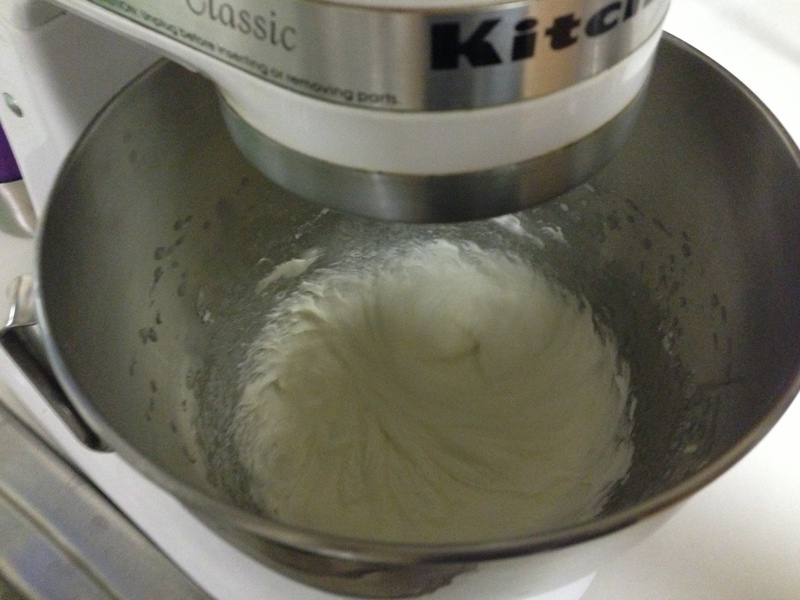 But I also made frosting while I was waiting (mostly because we didn’t have any canned stuff lying around). I just put in raspberry extract instead of vanilla like the recipe calls for. We just frosted them as we ate them, so I don’t have a picture. 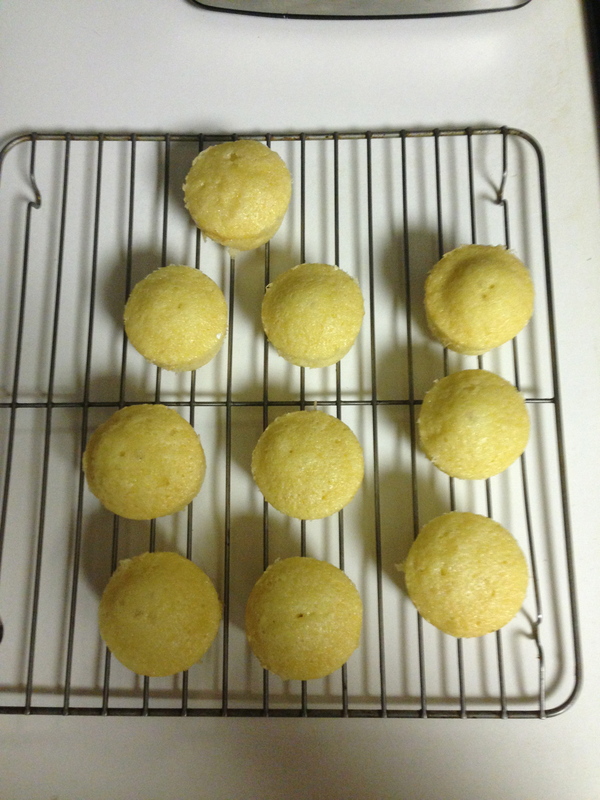 But they turned out great! I would call this a good brand! Score one for GF living!